Apple and law enforcement have had a contentious relationship, frequently butting heads over what level of access Apple should provide officials when approached. The issue came into a rather public spotlight in 2016 when the FBI took Apple to court over its refusal to unlock an iPhone belonging to the San Bernardino shooter. 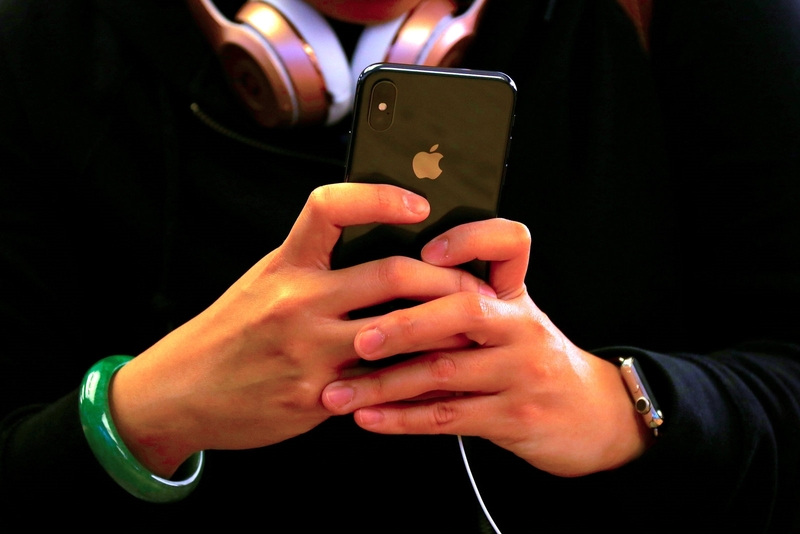 But, in an effort to work with officials, Apple has provided training for law enforcement officers on what sorts of data are available from Apple and the legal processes for obtaining it. Now, it’s expanding that program and developing an online portal through which officials can submit requests for data. Apple plans to launch an online portal for law enforcement agencies through which officers can submit “lawful requests for data, track outstanding requests and obtain responsive data from Apple.” Agents will have to apply for authentication credentials, which allow them to submit legal requests online. The company is also expanding its law enforcement training efforts, putting together a team focused on training law enforcement around the world and developing an online training platform that mirrors the current in-person training efforts. “This module will allow Apple to reach a larger array of international law enforcement agencies and ensure that our company’s information and guidance can be updated to reflect the rapidly changing data landscape,” says the letter.